On Little Seneca Creek in Black Hill Regional Park. Mill is where the bicycle bridge crosses the creek, opposite Black Hill Road intersection with Lake Ridge Drive. Waters Mill is part of a tract of land called Pleasant Fields. In the 1780's the Waters family acquired the "William and Mary tract". 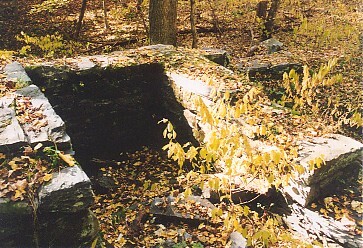 In 1810 Zachariah Waters built a grist and saw mill on that tract. It was also used to press flax seed to linseed oil, used in the manufacture of paint. 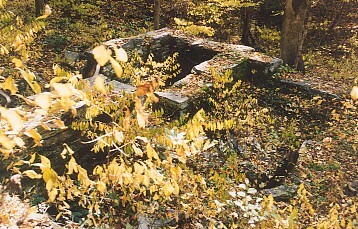 The Mill stopped operation in 1895. 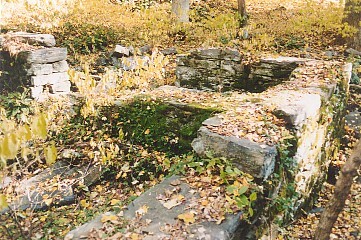 In the ruins of the mill, pieces of a French Burr millstone have been found. This is a millstone commonly used to grind flour.